Pinterest is like Google for designers. 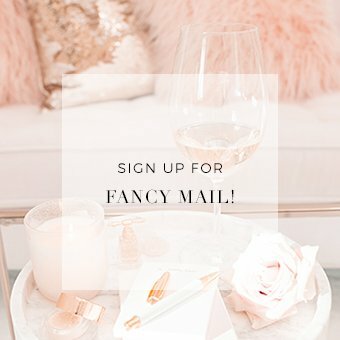 I can waste spend hours in Pinterest just looking for inspiration and still come back for more! 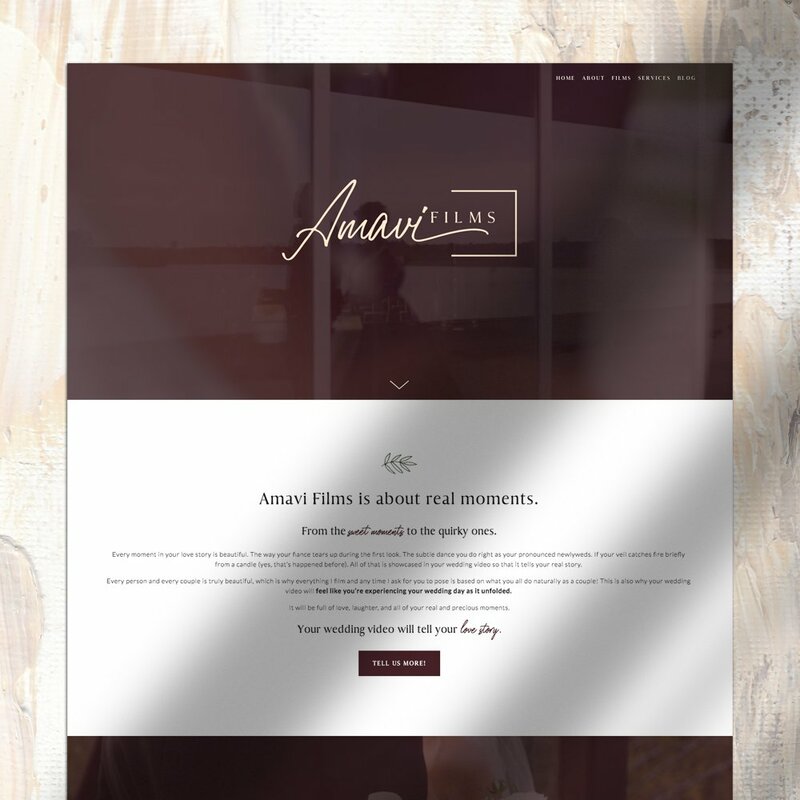 I want to teach you how to use it because it’s the easiest and most valuable way to share your vision for your design direction with your web or logo designer. 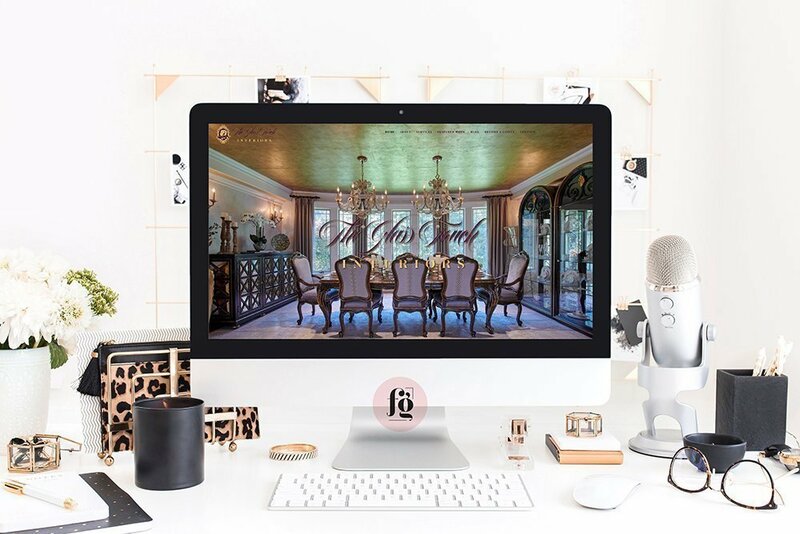 I personally require all my clients to prepare a curated Pinterest board and send it to me together with their design brief. I’m a very visual person and I have to see a visual representation of your style and vision to make sure that I have an accurate grasp of what design direction you’re going for. Pinterest makes that ever so easy! If you don’t have an account yet, open one now. Create a board and fill it with your visual inspirations for the new design direction that you’re going for – images, textures, colors, fonts, patterns, etc. Use the description or comment area to explain what you like about each pin as it pertains to your vision for your brand/website. Curate it so that only pins that belong to a single general theme are on the board. Key Words. First, know what you want. You have to be clear on what you want your brand to convey. Come up with a list of key words to describe it. 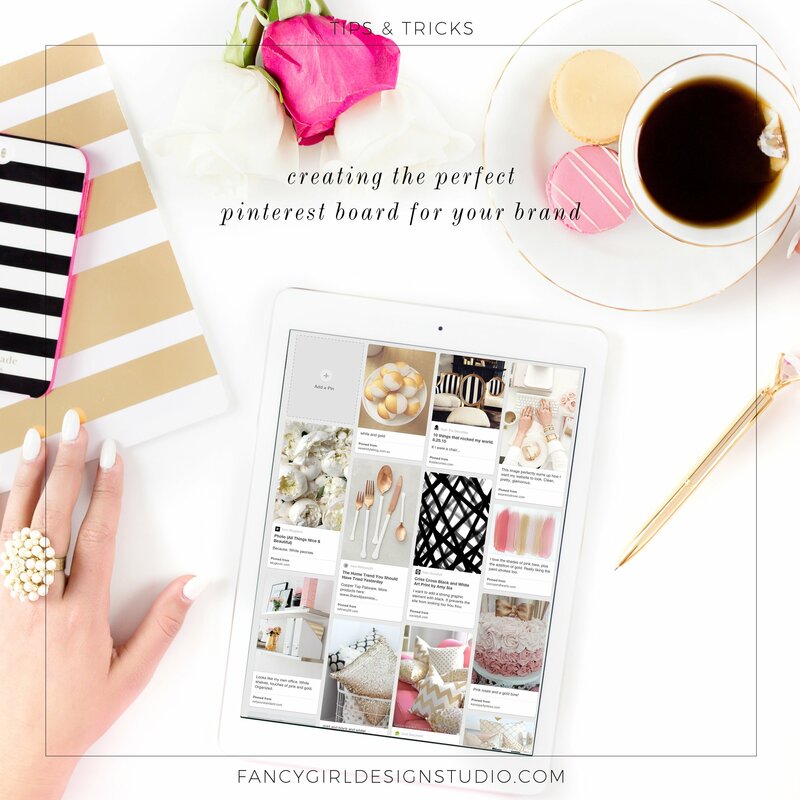 Search Pinterest for those keywords and choose the images that best represent the overall theme. Colors. Look for colors and color palettes that convey the look you’re going for. Be careful not to choose colors based solely on your favorites. Think of your brand. Think of your target market. What colors will work best? Textures & Patterns. Metals are cold and convey strength. Gold is glamorous and luxurious. Natural materials like wood and marble can be rustic. Flowers are soft and delicate. Geometric patterns are very modern and trendy. Damask fabrics are romantic & luxurious. 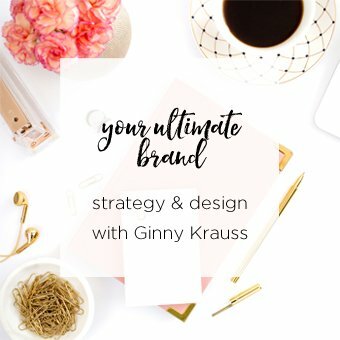 What would help tell your brand story? Fonts/Typography. This is very important, since font choice can make or break a design. Some fonts like Georgia or Times are very formal and appear solid & trustworthy. Calligraphic fonts give a very organic, light, romantic feel. Thick & heavy brush scripts can denote strength and boldness, and also creativity. Sans serif will give it a modern look. Graphic Elements & Images. You can add the images/icons and styles that you would like to incorporate. Flowers? Gems? Watercolor illustrations? Coffee mugs? Owls? Leaves? After you’ve finished pinning, go over your board carefully and look for a single overall theme. Delete the images that are not aligned with the theme. What you delete is as important as what you keep. You shouldn’t have to scroll down so many times in order to reach the bottom of your board. 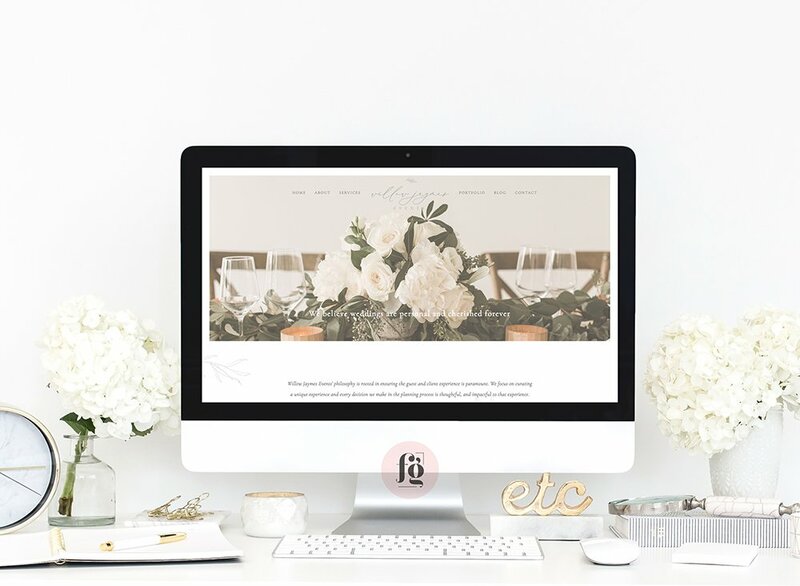 Now that you have eliminated irrelevant pins, go over each of your pins and use the description area to explain what you like about it, why you chose it, and how it tells your brand story or conveys the design direction you’re going for. 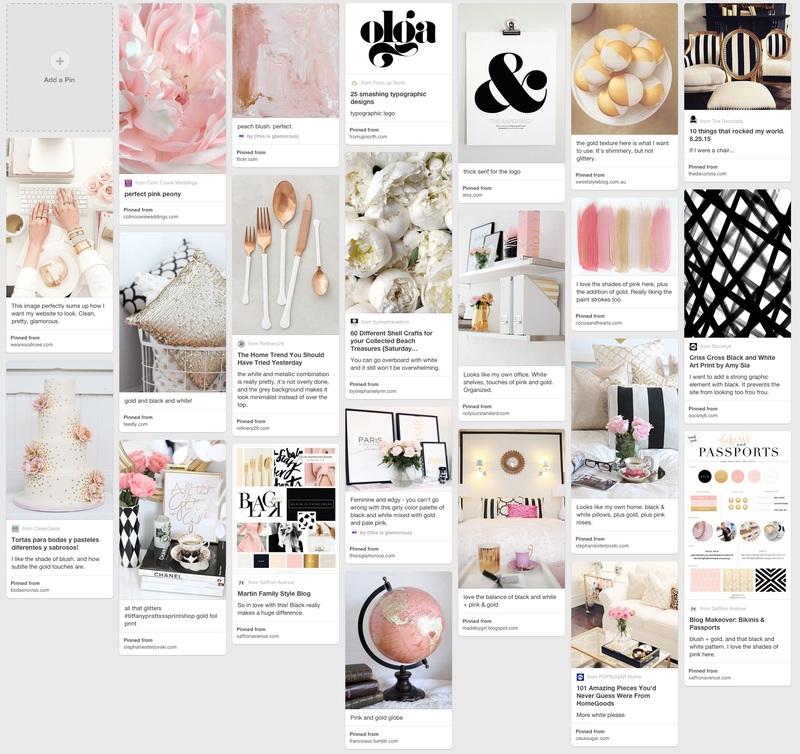 Here’s a screenshot of a Pinterest board that I curated for my own logo and website design. Note how the images all go together, and how I used the comments to indicate why I chose those pins. What do I do with the boards that my clients make? 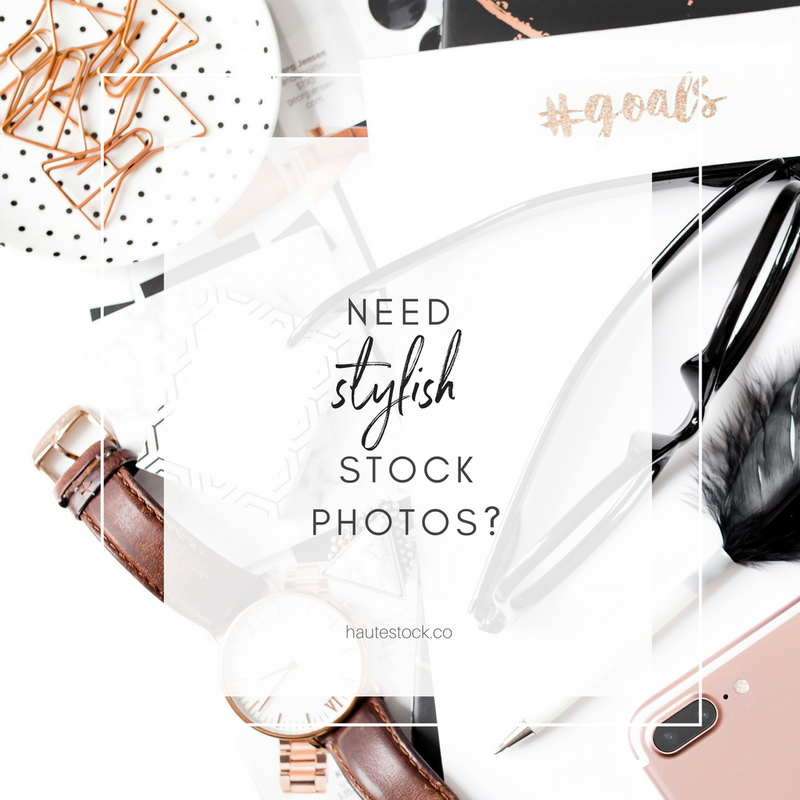 I curate them further by selecting the best representative images and use those to create their brand boards and color palettes. Those brand boards, coupled with the design brief, will guide the entire design process. 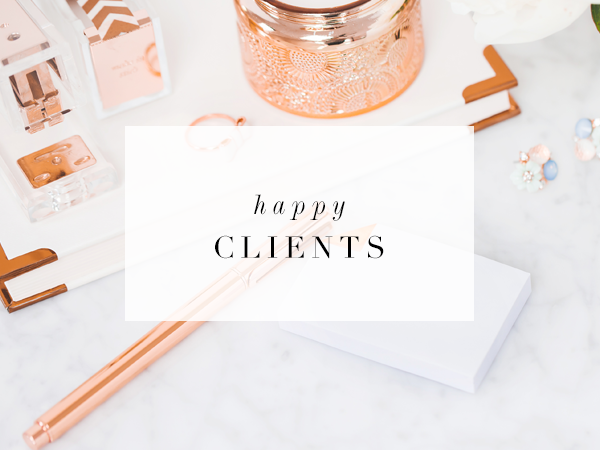 I wish I could share some of their Pinterest boards with you, but most of my clients choose to keep their boards secret. Yes, you can keep boards secret so your followers won’t see them and steal your ideas! hahaha. Why don’t I create the Pinterest boards myself? Because then it would be my vision, not yours. And I want my clients to be highly involved in the design process so you will have a strong sense of ownership in the final outcome. 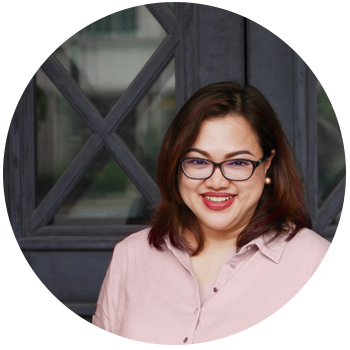 This is your brand story, you know it best. Pinterest helps you explain it to your designer. I’m not a designer, but still love this advice. 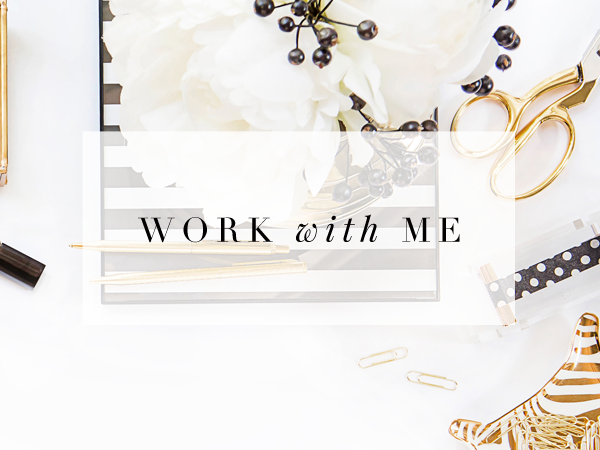 I’m a content strategist and am re-tooling my Pinterest account (pinterest.com/beckymollenkamp/) to take it from personal to business. I’ll be sure to use these strategies. Thanks for sharing on Savvy Business Owners! I love this! 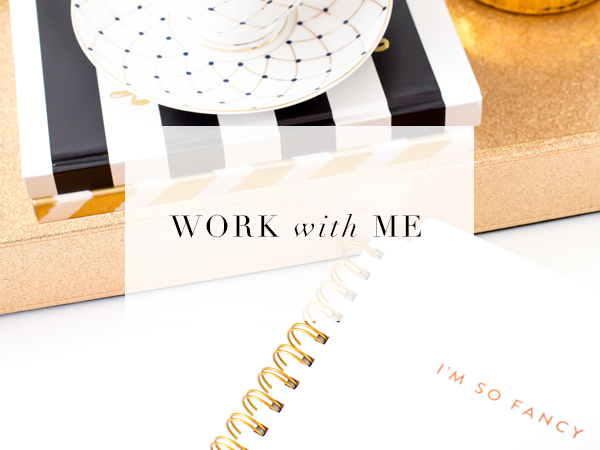 I’m working on my brand right now and I’m finally seeing the power of mood boards. Thanks for sharing! Patricia, thank you for writing this down! 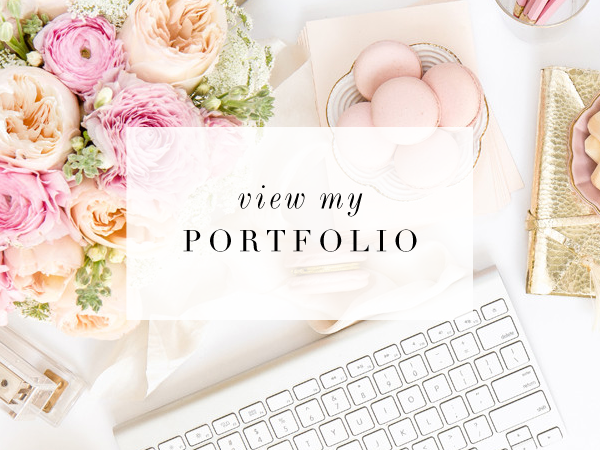 I am a graphic designer and create a moodboard with each of my branding clients. In the beginning I ask the client to collect pictures that could fit their brand and often this is not the easiest task! This is brilliant! I have been working on upping my pinterest game and I think this is the next phase. Thank you for the great tips and the visuals. Thank you! So glad it helped.